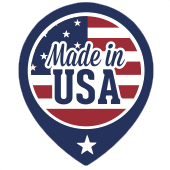 So you are interested in Dunnellon steel buildings? Dunnellon is a picturesque town located on the west coast of Florida. It is known for its natural beauty and small-town atmosphere. It is also home to the Rainbow River, a crystal clear river that originates in a natural spring aptly titled Rainbow Springs, which doubles as a nature park and swimming hole. The town features plenty of small eateries that are hidden gems for tourists along with a historic downtown. Take a drive along this beautiful place and you will notice that the residents all seem to have metal buildings next to or behind their homes. Garages, Carports, sheds and workshops abound here. 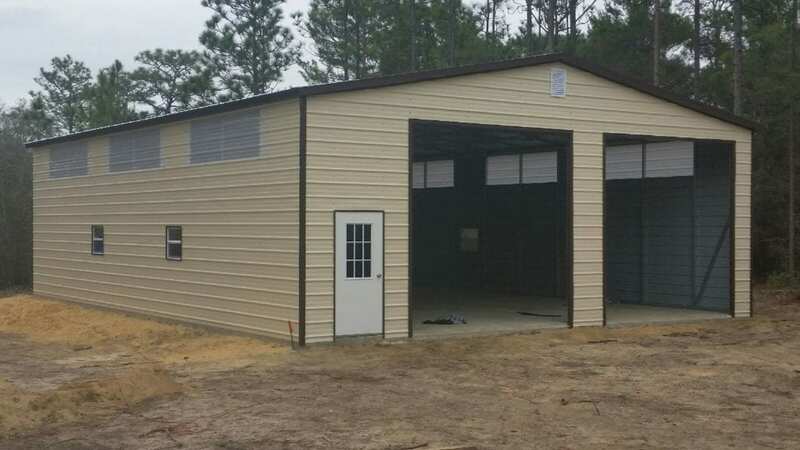 Central Florida Steel Buildings and Supply is the Dunnellon Steel Buildings expert.